What do you do when you don’t want to ask for money? 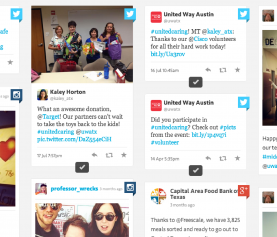 In March 2013, Austinites participated in the first-ever Amplify Austin – a citywide day of giving where individuals could participate via a giving portal. For UWATX, the challenge was how to get involved in the conversation without overwhelming our donors, who already gave to us in other ways. Take part in the community-wide event without overwhelming donors with yet another ask for donations. 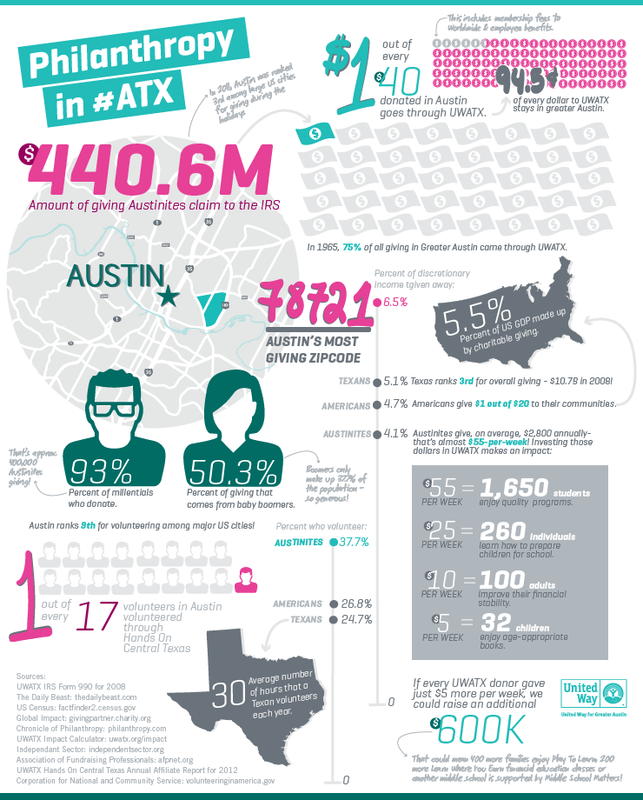 Austinites love their city: As always, Austin’s strong brand as a city meant that creating Austin-centric content was an easy route. 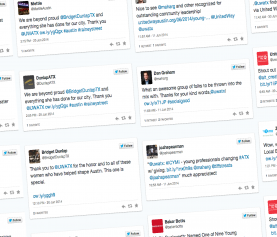 Austinites love sharing and reading information about the city. 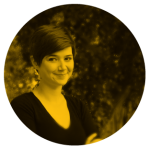 This was one of the first examples of this type of content for the organization and started a trend of success with Austin-centric content. Data on philanthropy are not readily available: To find the right data for this project, I drew from seven different data sources, alongside researching many that did not yield useful results. I also relied on internal UWATX sources and historical data that are not typically publicly available. Still, the latest available localized data were from 2008. This research showed that there is a gap in the market for data visualizations on philanthropy in our local community, a space we were well-suited to fill. United Way is uniquely positioned within the philanthropic space because building philanthropy is core to our mission: For most nonprofits, raising money is the means to an end goal of social services. 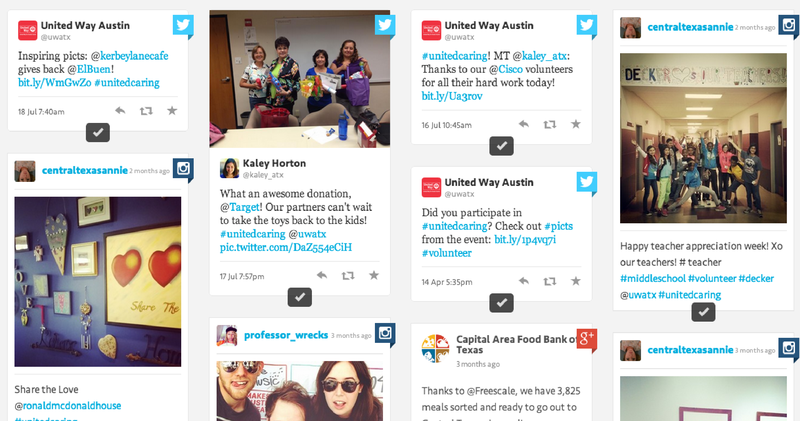 For UWATX, increasing philanthropy overall is a core part of the mission. This unique positioning meant that the organization had a different story to tell, so we could connect our audience to a history and expertise in this arena that other organization did not have. Data are highly snackable and can be highly visual, making them excellent social media content: For the first year, much of the conversation around Amplify was heavily focused on Twitter, using a branded hashtag, so whatever content we chose had to be well-suited for this specific platform. Moreover, any engagement on social channels depends on visual content as platforms evolve to include larger images and we see consistent studies that show photos drive higher engagement than other content types. Data fit both needs: (1) data are essentially bites of information, perfect for a tweet and (2) the infographic formate is a digestible framework for turning data into visual content. Overall, the campaign was successful in generating retweets and mentions on Twitter well above the averages for the account at that time and the blog post was one of the TOP 10 posts for UWATX in 2013. While it did not generate many likes on Facebook, the number of shares was well above the typical rate for the account, suggesting that infographics are more shareable than they are likeable. Unexpectedly, the post also generated interest from the local newspaper nonprofit columnist. 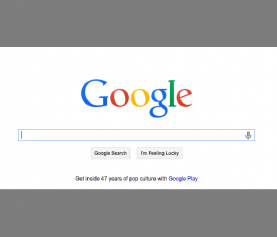 The campaign succeeded in engaging in the existing conversation at the time, but because the blog post is primarily a large image, it presents a missed opportunity for search optimization. If I were to do this over, I would split up the one large graphic into several smaller ones (per Rand Fishkin’s recommendation) and have more text on the page, where keywords could be used. There’s also a missed opportunity here for engaging influencers. At the time, the effort focused on hashtags as a way to extend the lifetime of a tweet, but later experiments have shown that tagging individuals is more effective in gaining reach. Additionally, because the post is foundational, useful and unique content, there is also an opportunity for link building here by reaching out to influencers who may be interested in this content.